Accessible parking. Spacious rooms. Nice building. Clean hotel facilities. 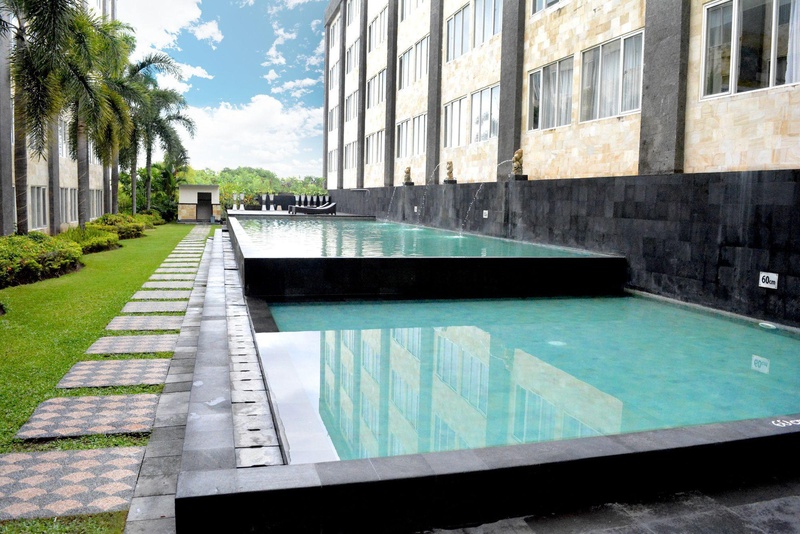 Enjoy a beautiful hotel in the very heart of Denpasar that combines exceptional service and attention to detail – ensuring a most memorable stay. 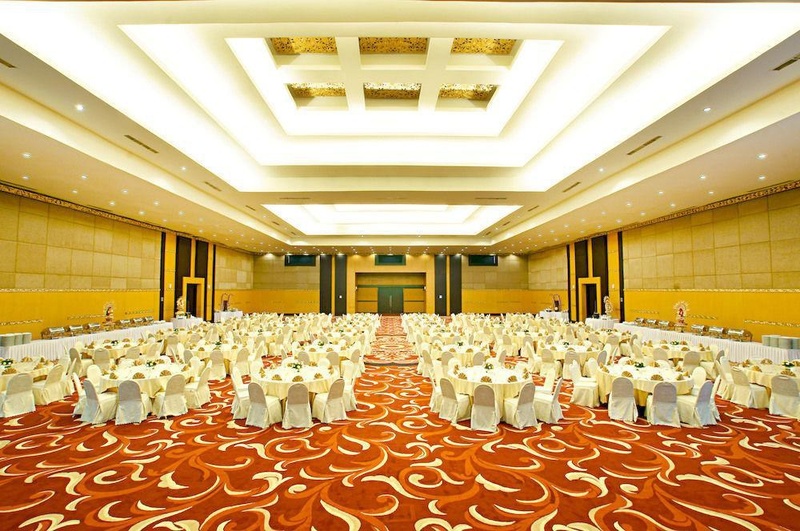 The Aston Denpasar Hotel and Convention Center offers 215 rooms with excellent facilities and one of the largest ballrooms in Bali. 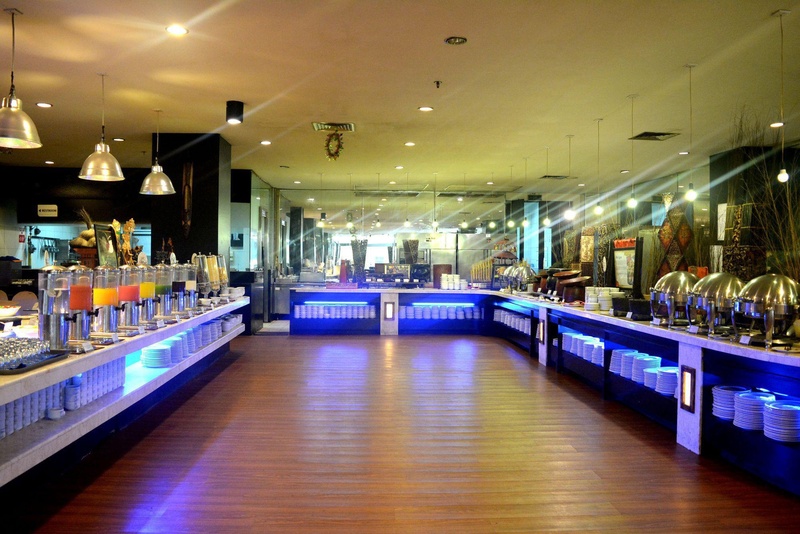 Experience the best restaurant Jempiring restaurant located beside the lobby offers an interesting array of local and imported delicacies. Using the freshest products our dedicated team of award winning chefs strives to make any culinary experience a memorable one. 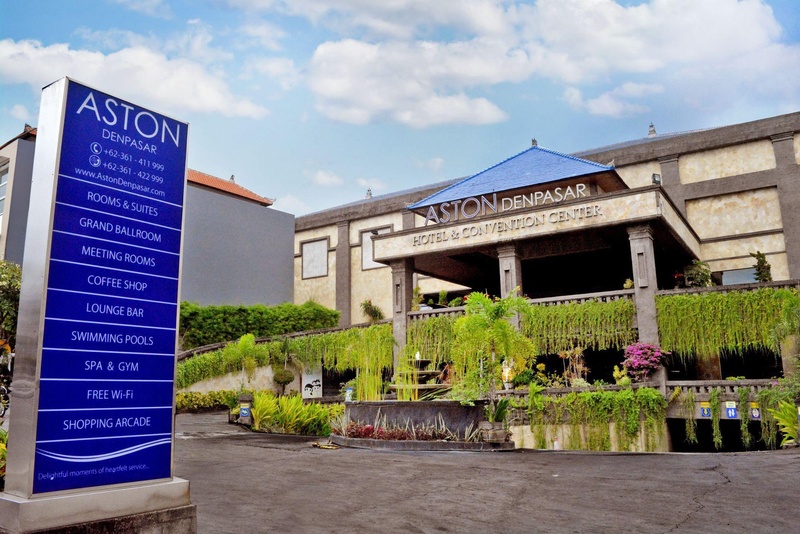 A haven of charm and tranquility the Aston Denpasar Hotel and Convention Center offers many delightful moments of heartfelt service. 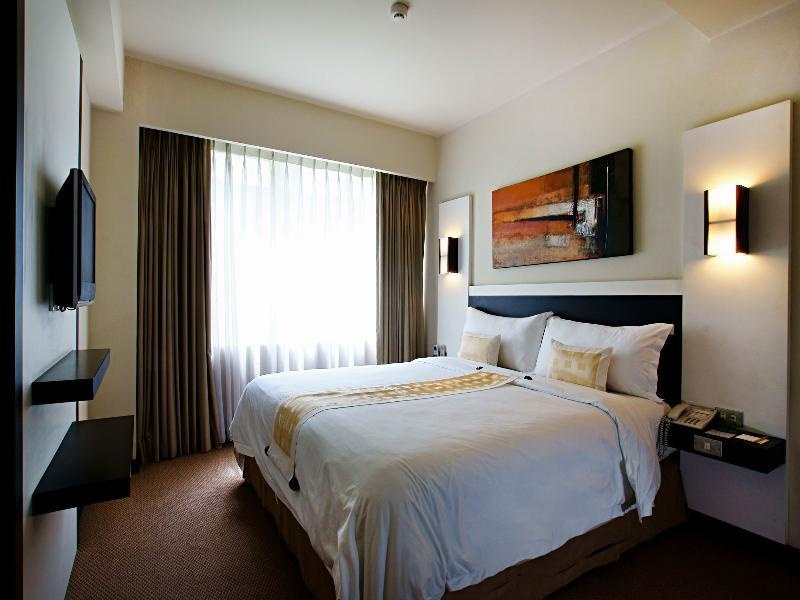 4star MICE hotels equipped with 215 rooms in the central business district of Denpasar. Close to business district. Close to city. Store across the street. Very good family hotel. Close to parking areas. Great pool. Professional staff. Friendly hotel staff. Excellent service. Fresh pastries. Lot of food variety. Generous menu. AC in the main bedroom didn't work. Lighting in the room was horrible. Smelly towel. Yummy breakfast. Tasty breakfast. Lots of breakfast choices.